Disorderly conduct in Arizona, sometimes referred to as “disturbing the peace,” is a crime that can be committed in an almost infinite number of ways because the language of the Arizona disorderly conduct law is very broad. It is also very subjective because the crime is not well defined. As a result, it’s not uncommon for the police to cite someone for disorderly conduct if they can’t think of anything else to charge them with. As you can imagine, disorderly conduct is one of the most commonly charged misdemeanor crimes in Arizona. It is also one of the most serious. 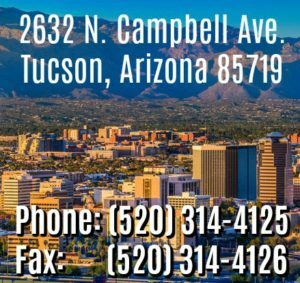 Disorderly conduct in Arizona is usually a class one misdemeanor (the most serious kind of misdemeanor) punishable by up to six months in jail, a $2500.00 fine, and up to three years of supervised probation. It can also be charged as a class six felony if a weapon or dangerous instrument is displayed or discharged. 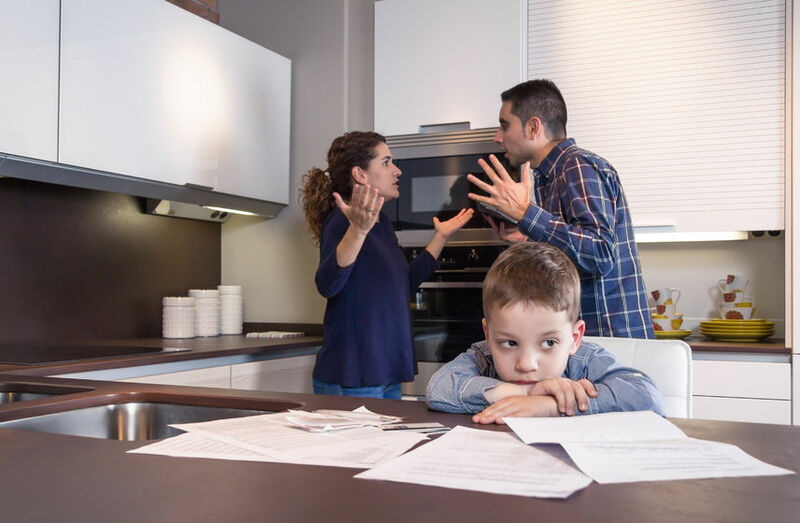 Disorderly conduct in Arizona is also a crime that can, and commonly does serve as the basis of a domestic violence allegation. If the person who was disturbed was a family member, roommate, or romantic partner, the state can charge you with domestic violence/disorderly conduct. When a domestic violence allegation is added to a disorderly conduct charge, a host of additional potential penalties are added. You can lose your constitutional right to bear arms and may be facing months of mandatory domestic violence counseling if convicted. There are also numerous potential collateral consequences: the Department of Child Safety can become involved, you may be ordered to have no contact with your family members, you could be required to find alternate living arrangements, you may have problems obtaining custody of your children if involved if your custody is ever challenged, and you could face negative immigration consequences if you’re not a U.S. citizen. These are some pretty harsh consequences for what is often fairly innocuous or even natural behavior. Although I think a good argument can be made that the legislature didn’t intend to criminalize the arguments that naturally occur between couples or family members, I get calls from people charged with disorderly conduct based on these arguments almost every week. recklessly handling, displaying or discharging a deadly weapon or dangerous instrument. Before you can be convicted of disorderly conduct in Arizona based on any of the above conduct, the state must also prove that you acted “with intent to disturb the peace or quiet of a neighborhood, family, or person” or knew that your conduct would disturb their peace or quiet. Of course, intent is difficult to prove by anything other than circumstantial evidence unless you admit your intent. This is just another reason not to give statements to the police. It’s important to note that, based on the language of the intent provision of the Arizona disorderly conduct law, it does not necessarily matter if anyone was actually disturbed. If you wanted to disturb someone’s peace or quiet, or thought that you were, that is enough. Unfortunately, questionable disorderly conduct charges have resulted in criminal records for numerous Arizonans. These charges are usually worth challenging if you can. The law is vague and subjective, so the judge may not find your conduct disorderly even though a police officer did. Moreover, whether you actually engaged in the alleged conduct often boils down to a credibility contest between you and a witness who may have ulterior motives or may have given inconsistent statements. You may be able to get the prosecutor to dismiss the charges or you may have to go to trial. Given the state’s high burden of proving criminal cases beyond a reasonable doubt, there is usually a good possibility of being found not guilty at trial. A good criminal lawyer can articulate your defenses, make the appropriate legal challenges, and effectively present your case to the prosecutor and/or the judge. It’s well worth your time to at least consult with a lawyer who has experience handling disorderly conduct cases.